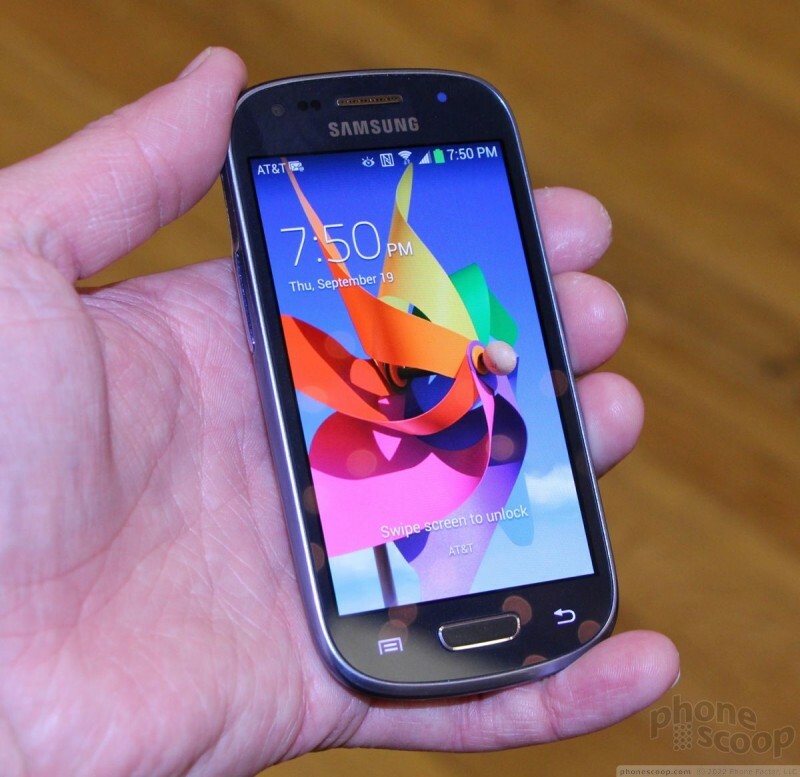 Samsung's Galaxy S III Mini is exactly what the name implies: a smaller version of Samsung's flagship device from 2012. The name is a bit of a misnomer, though, because the GSIII Mini isn't just smaller, it loses many of the high-end specs that made the GSIII so good. 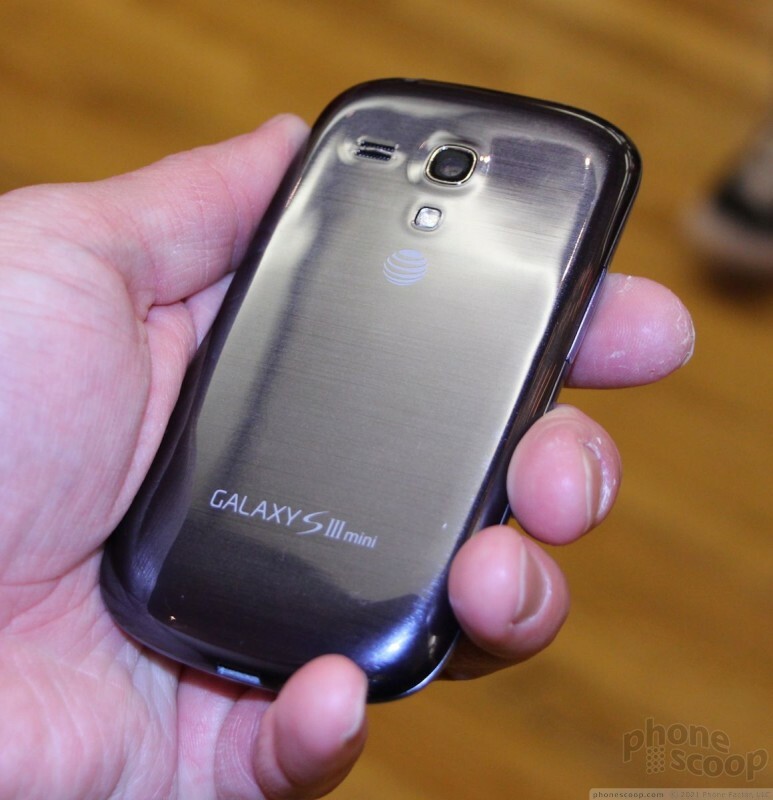 The GSIII Mini uses last year's design language from Samsung. 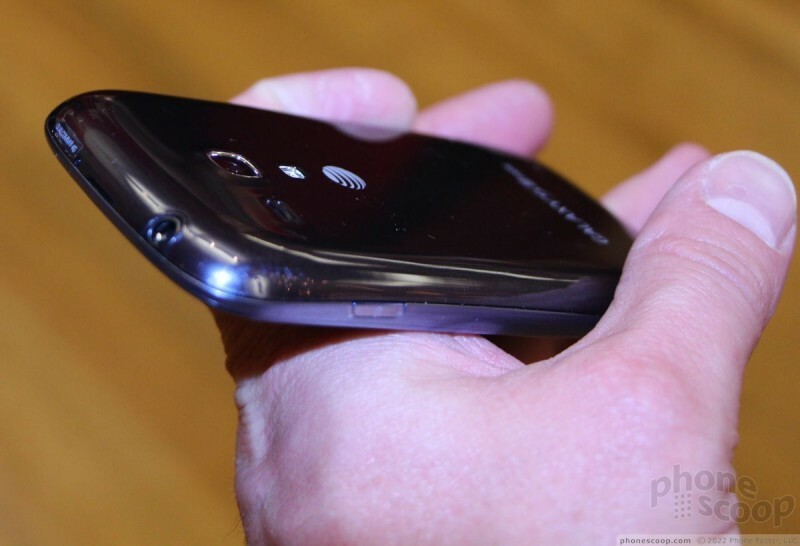 All of Samsung's premium devices this year have a chrome-colored rim along the side edges. 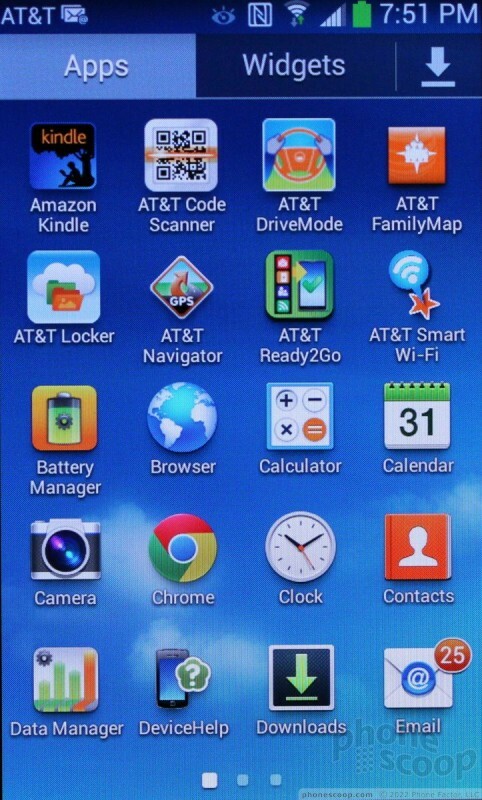 There's no such thing on the GSIII Mini. Instead, it has gentle curves and two-tone plastic contributing to its look. It's not a bad-looking phone by any stretch of the imagination, but it definitely looks less premium than Samsung's other devices. It has a black face and blue coloring that is attractive. 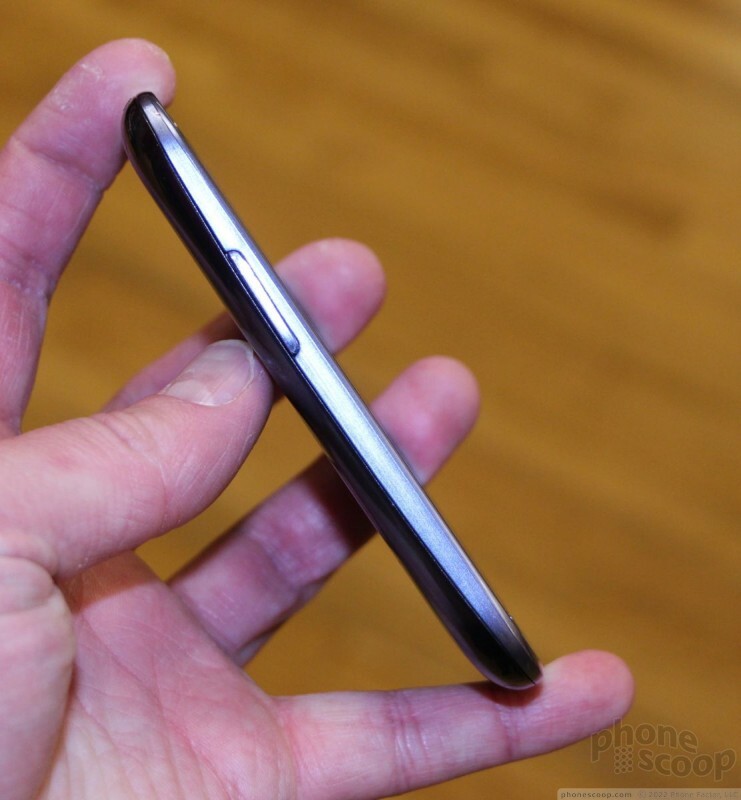 Because the length and width are so much smaller, Samsung had to push out the thickness a bit. 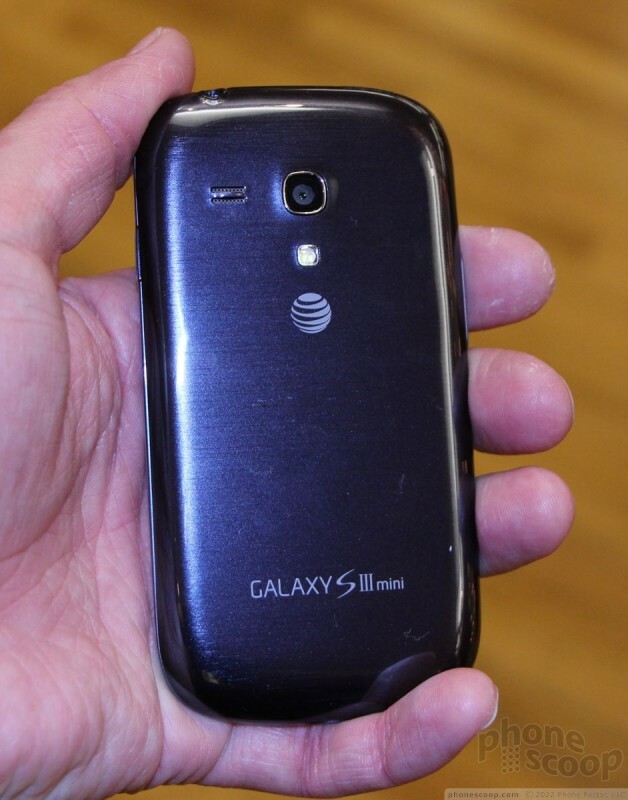 The GSIII Mini is somewhat thick by modern standards. Still, the overall footprint is significantly smaller than most large-screen devices and it is really comfortable to hold and use. 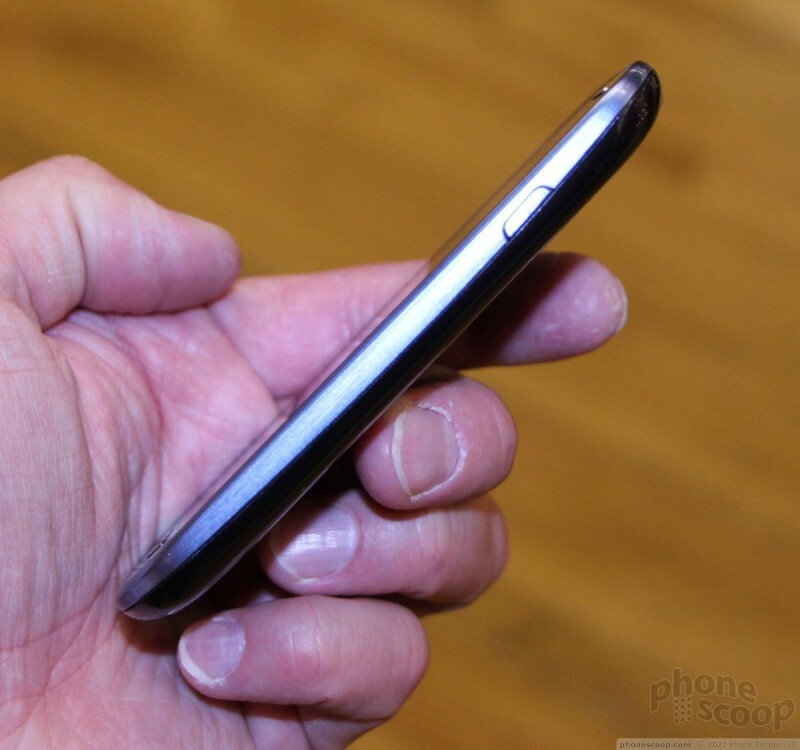 The weight is perfect and the rounded edges give it a good profile. It won't be any trouble to carry around, whether it be in your hand, pocket, or bag. 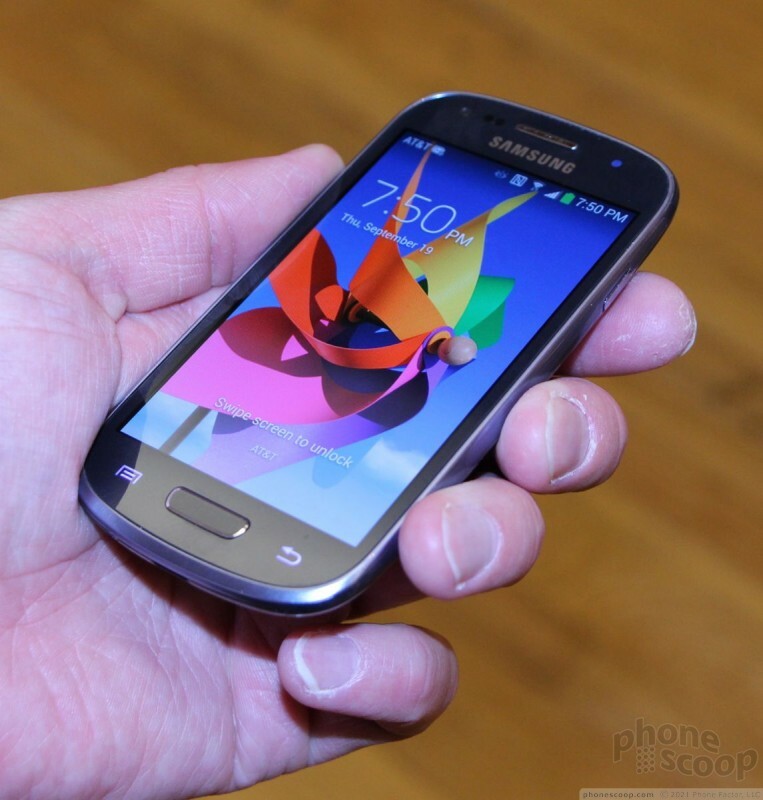 As with most Samsung smartphones released in the last 18 months, the GSIII Mini has a physical home button flanked by two capacitive buttons for controlling the Android operating system. All three worked well. The home button has a solid feel to it and good travel and feedback. It is easy to spot and easy to find thanks to a slightly raised ridge at the button's edge. I can't say I like the buttons along the side as much. 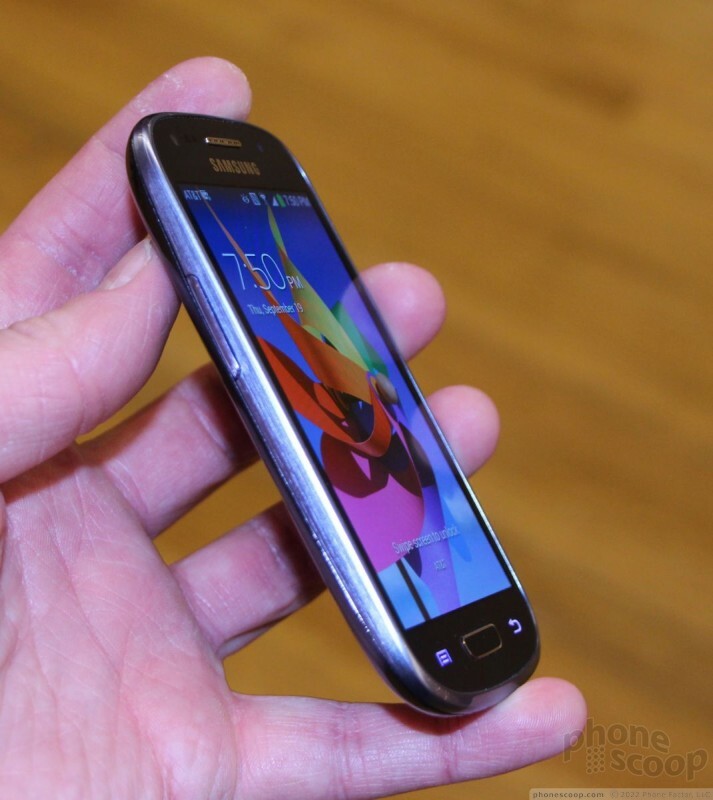 The volume toggle is on the left edge of the phone and has a decidedly cheap feel to it. Same goes for the screen lock button, which is on the right edge. 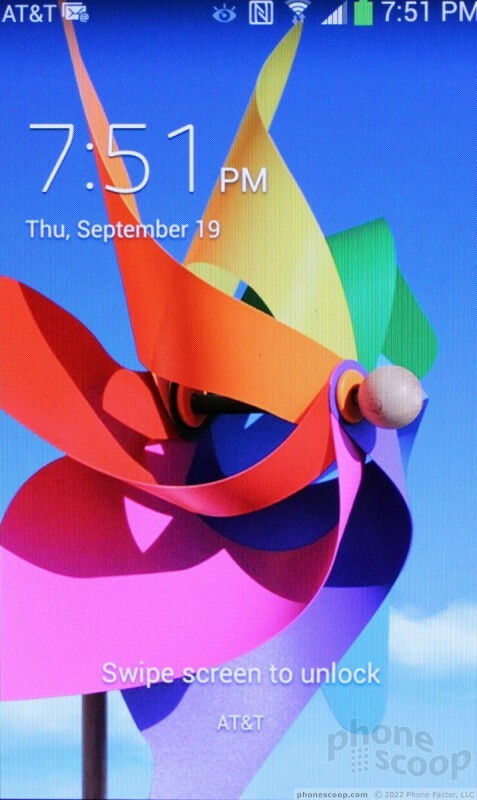 The screen lock button is also a bit harder to find due to its low profile. The screen is nice, but not great. Today's large, HD screens really spoil you. It's hard to look at a smaller screen with 800 x 480 pixels and not think to oneself, "Gee, that's small and crummy." It's by no means terrible, it's just not that impressive. I will say, however, that it is bright and colorful. The GSIII Mini runs Android and the latest version of Samsung's TouchWiz interface. 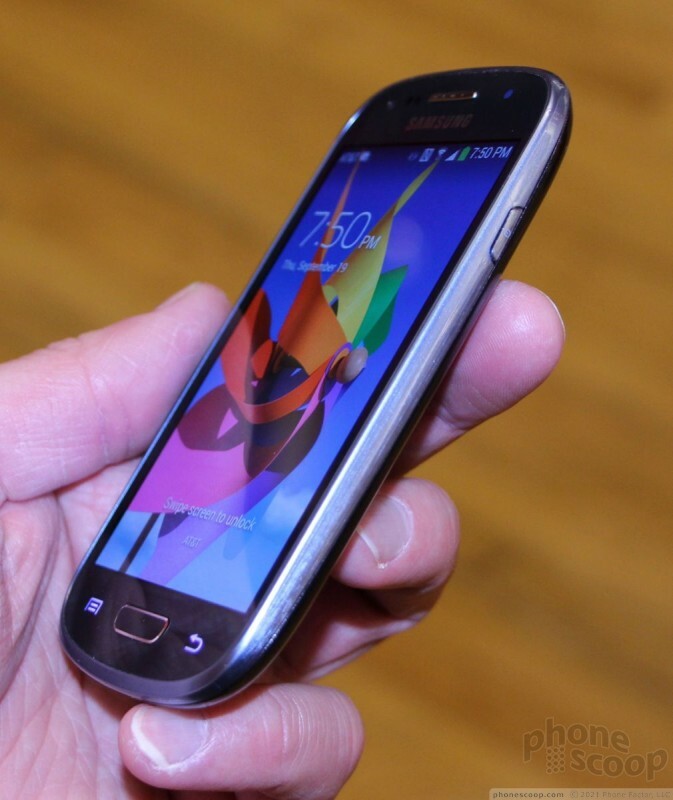 It looks more or less identical to every other Galaxy-branded device released this year. 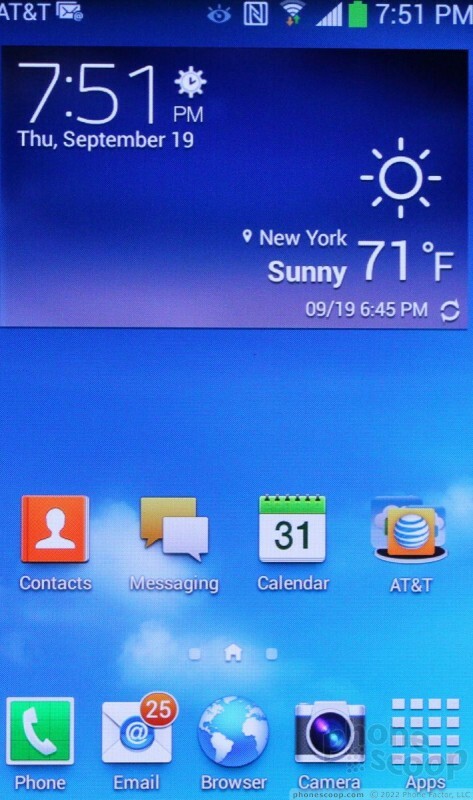 I found the UI to be quick and responsive on the GSIII Mini, despite the slower processor. 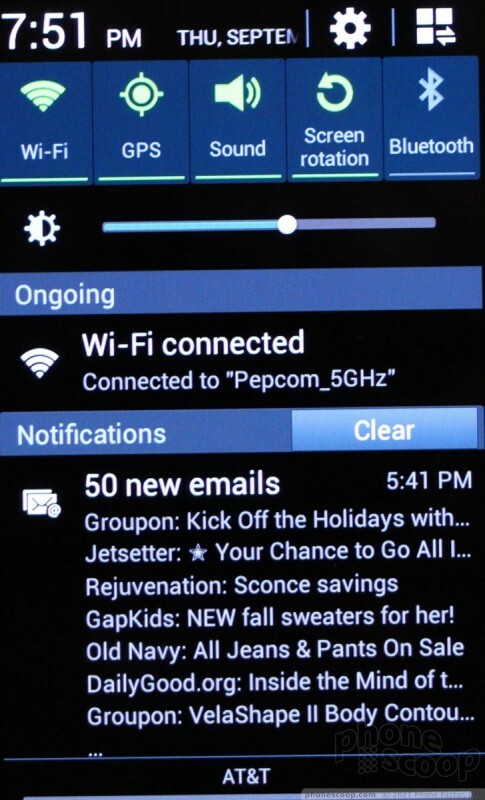 The Android operating system is plenty flexible and allows for lots of personalization. 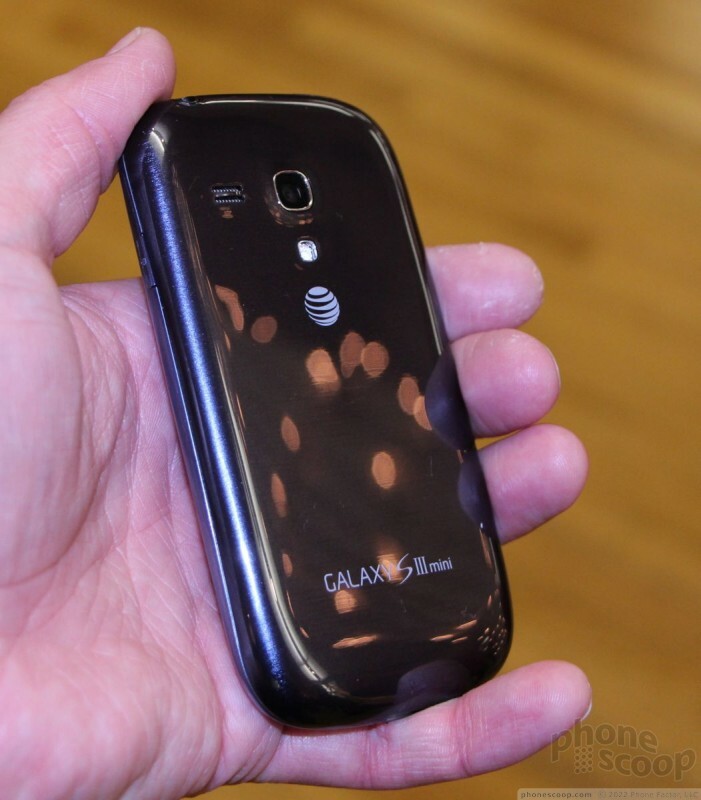 The GS III Mini is available form AT&T for a penny. It's hard to argue with a price like that. 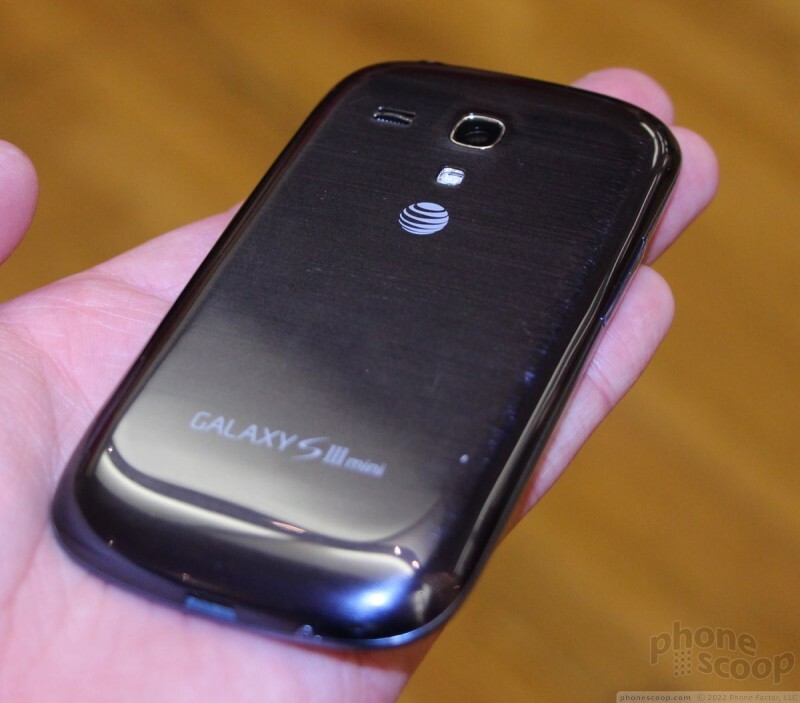 AT&T today announced that the Samsung Galaxy S III Mini will be available starting September 27. 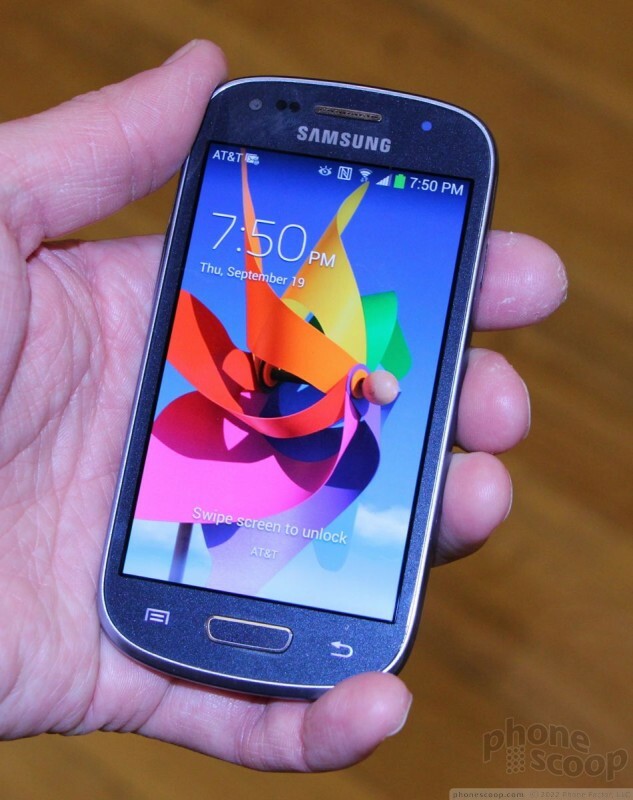 The device, which is a smaller version of the 2012-era GSIII, will cost $0.99 with a new two-year contract. From the front this looks a lot like the Nokia C7 (Astound on T-Mobile). Obviously the specs are different with a bigger, higher resolution screen, LTE and more processor. 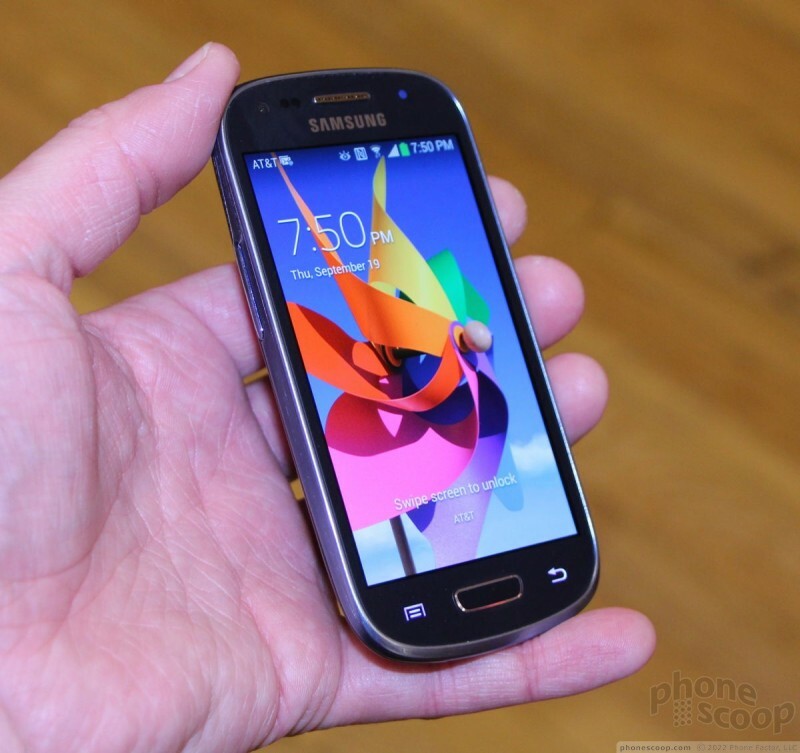 Any news on whether this version of the S3 Mini has the same issues as the Galaxy Axiom CDMA version released last year? I see lots of minor software issues repeatedly pop up on these phones which drove the demand for them into the ground quickly. Things like contacts disappearing, proximity sensors not activating fast enough, and just general "quirks"